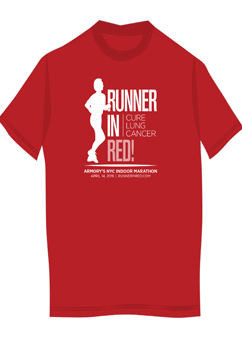 •Run on a Runner in Red team in the Armory NYC Indoor Marathon! 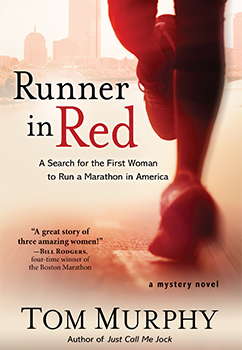 •Essay Competition promotes the resiliency of women runners. •Novel supports a cure for lung cancer. 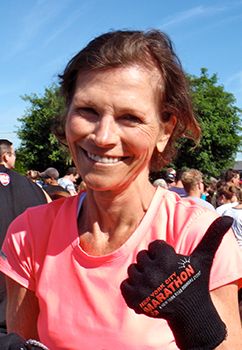 This essay contest was inspired by a real-life Boston Marathon legend. 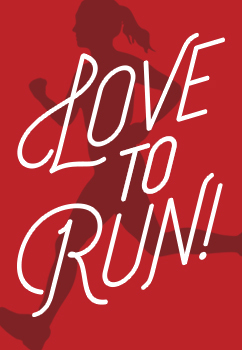 Women runners: share your story! Tell how running contributes to your life. Lung cancer takes the lives of more women than any other cancer. The Barb’s Beer Foundation raises funds to find a cure. We’re partnering with the Armory Foundation, Gleason’s Gym and others. Run in the Armory’s Indoor NY Marathon! Join us for these upcoming SPECIAL EVENTS!